Kent Meadow was born in the summer of 2016 when we decided to try and plant a vineyard in one of the fields on George’s farm. We thought it would be a good idea to document our journey, successes and failures in one place which is why the site exists. 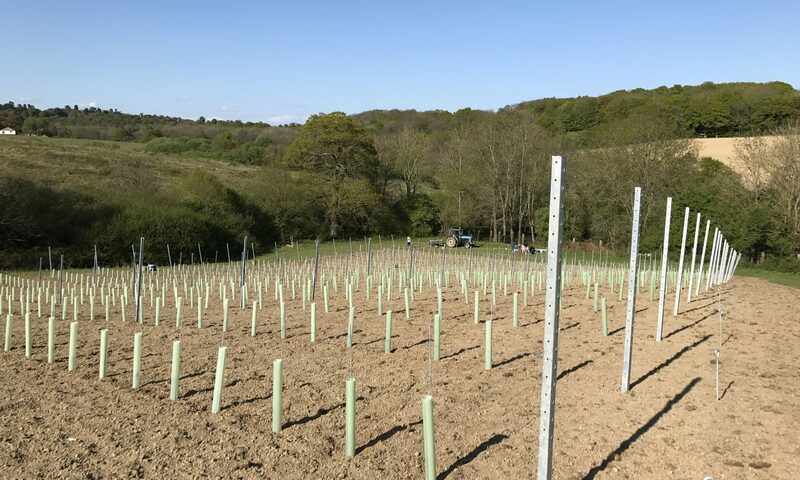 Although all of the equipment to grow the vines on is brand new we’re using as much of the old farm machinery as possible to carry out work and keep costs to a minimum.